The bluestone cottages at 197-199 Edward Street and the bluestone shop at 119 Lygon Street, Brunswick. The bluestone cottages at 197-199 Edward Street, Brunswick are of local architectural and historical significance to the City of Moreland. 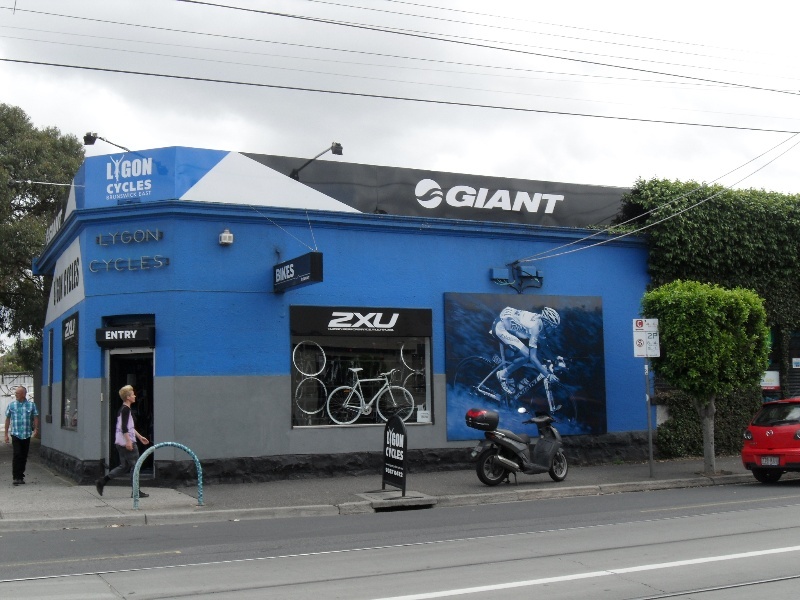 The former Moran & Cato store at 119 Lygon Street is of local historic significance to the City of Moreland. 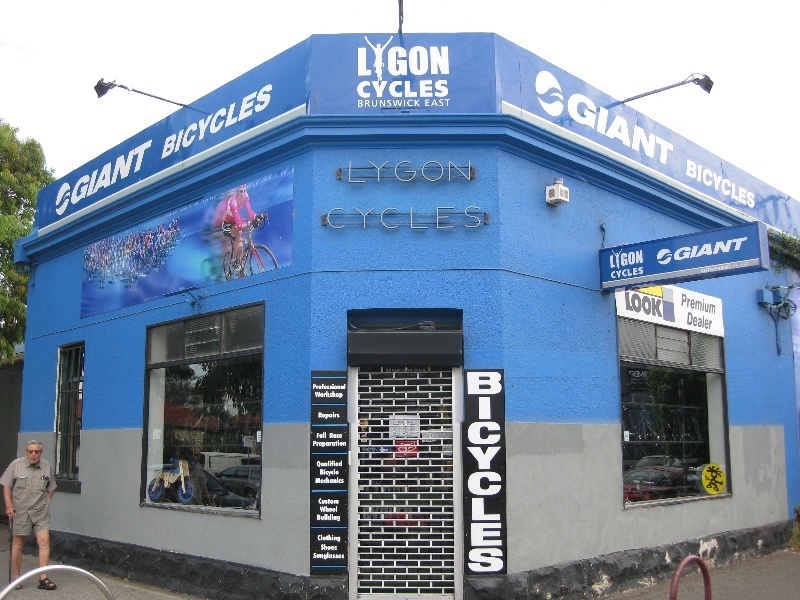 The former Moran & Cato store at 119 Lygon Street is of historic significance. Historically, it is associated with an important local firm which became the largest and most widespread grocery chain in Australia in the late nineteenth century and early twentieth centuries. Erected in 1887, the shop is also associated, more broadly, with the intense phase of commercial expansion which occurred following the gradual opening of Melbourne's cable tram network from the mid-1880s. (AHC Criterion A.4) The shop, although clad in recent years in a veneer of stone, is an example of a modestly-scaled Victorian 'corner store' in a loosely Italianate style, characterised by rendered walls, consoles, moulded cornice and the ubiquitous splayed corner entrance. The houses at 195-97 Edward Street comprised a semi-detached pair of single-storey cottages of irregularly coursed bluestone construction, set back from the street. They have a continuous hipped roof clad in corrugated galvanized steel, penetrated by a large central unpainted brick chimney, with terracotta chimney pots, at the party wall line, and another similar but smaller chimney at the west end. Each cottage is double-fronted, with a symmetrical facade comprising a central doorway with highlight window, flanked by a pair of tall rectangular windows with timber-framed double-hung sashes. The adjacent building at 119 Lygon Street is a single-storey rendered brick Victorian shop on a corner site. It is built right to the property lines on Lygon Street and Edwards Street, with the traditional splayed corner entrance. The hipped roof is concealed by a low parapet, embellished by a moulded cornice which runs between two consoles. The rendered facade has been painted; there is a dado of 'crazy paved' sandstone cladding which would appear to date from the 1950s or early 1960s. The Edward Street frontage has an original rectangular window opening to the left side, with bluestone sill and timber-framed double-hung sash window. On the right side is a larger opening which may be an original display window, as the sill and head levels are in alignment with the adjacent window. This larger window contains a single-pane shopfront window of relatively recent origin. The roofing has been integrated with that of the bluestone cottages and this is something of a clue to the ownership of the site when the shop was constructed.